We had an awesome weekend. 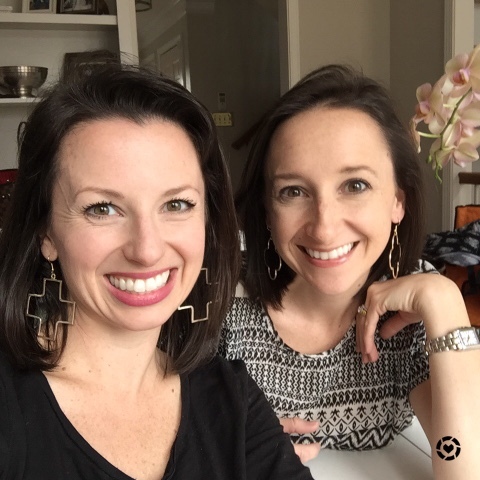 On Friday we drove down to Greenville to spend a low-key weekend with my sister Laura and her family. Originally the guys thought they might want to catch some of the basketball games, but ticket prices shot up pretty high and we ended up having the best time making other plans! 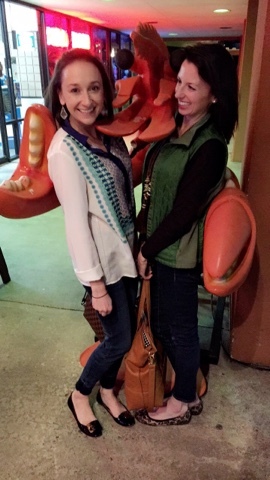 Friday night we had a babysitter and went out for oysters and fried shrimp. 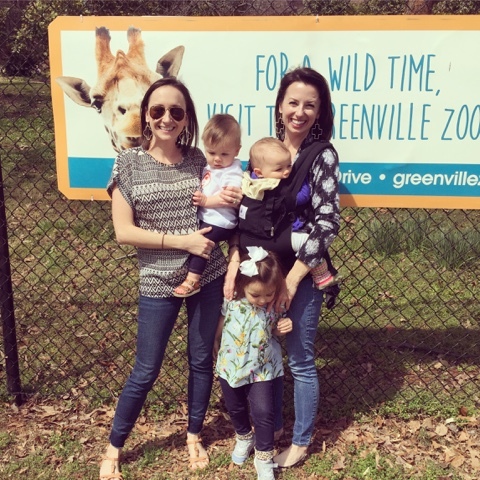 Saturday morning we hit up the Greenville Zoo which was so much fun! And later that day I was able to visit my college bestie who has a brand new little boy. That night Laura cooked the most delicious flank steak tacos with kimchi for all of us. It was just a great and relaxing weekend together! Later this morning, after ballet, we are going to Aldi. I will share some favorites later this week! LOVE Aldi! I need to make the trip there a regular part of my week with the amazing savings I always get! What a fun weekend! I love that you and your sister aren't that far away and have babies the same age! You've convinced me to try Aldi. I need to go soon! I can't believe I won!!!!! :) and can you share the flank steak tacos with kimchi recipe please? I need some new recipes in my life!